Power adjustable laser diode module is a complete solution for OEM modules. 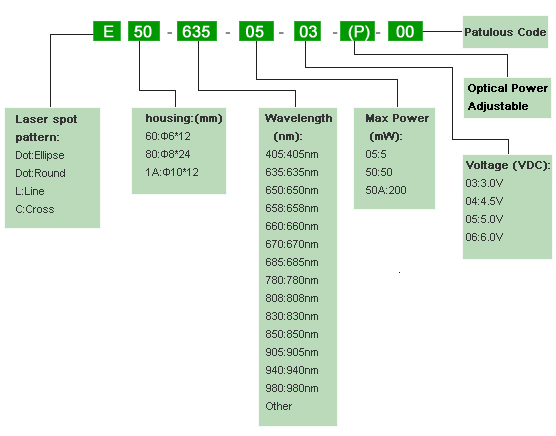 The modules including housing,laser diode,drive circuit and collimating lens,and with external electrical connect wires. OPELUS laser diode module of the monthly capacity is 100,000 pcs.